Step 3. 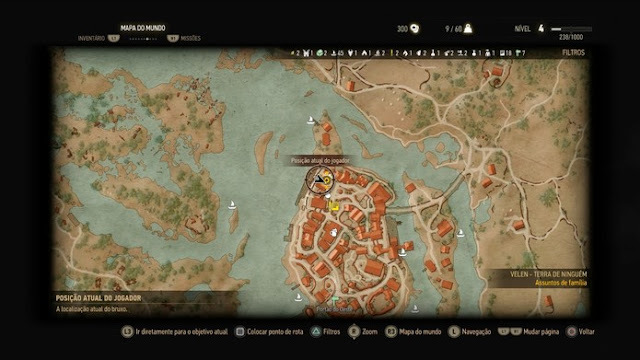 During the "Ladies of the Wood" mission Geralt will be asked the magistrate to investigate a tree possessed by a spirit. After finding the heart of the tree and make a decision, just return to talk to the Fates in the Swamp and finally discover the whereabouts of the Bloody Baron’s wife.